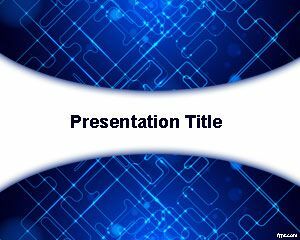 Another nice green technology PowerPoint template for PowerPoint presentations. 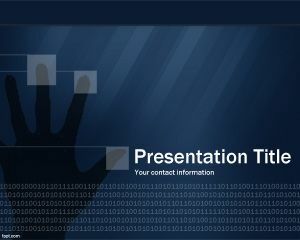 This is intended for baby boomers who need to create tech presentations and impress their audience. 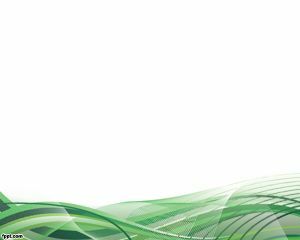 The template contains a green effect on the bottom with technology touch, you can use this template also for nanotechnology PowerPoint presentations and internet business PowerPoint presentations. 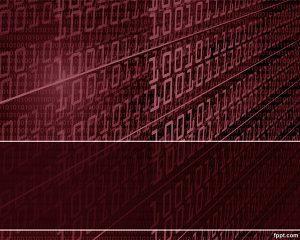 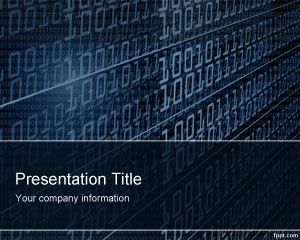 Technology powerpoint template free or technology background for PowerPoint can be used by hosting companies, IP service providers, data centers, a call center or remote conference business or any other technologic service, product or business presentation. 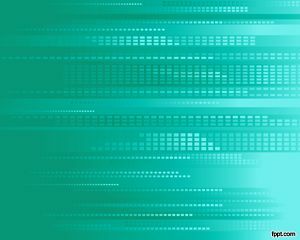 Also interesting for those who are studying technology careers or developers at office who need to learn more about HTML 5 PowerPoint or things like that. 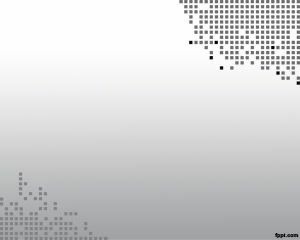 My Friends need the new looks of Powerpoint templates for presentation in classroom.. thanks for your share, you have great collections here.